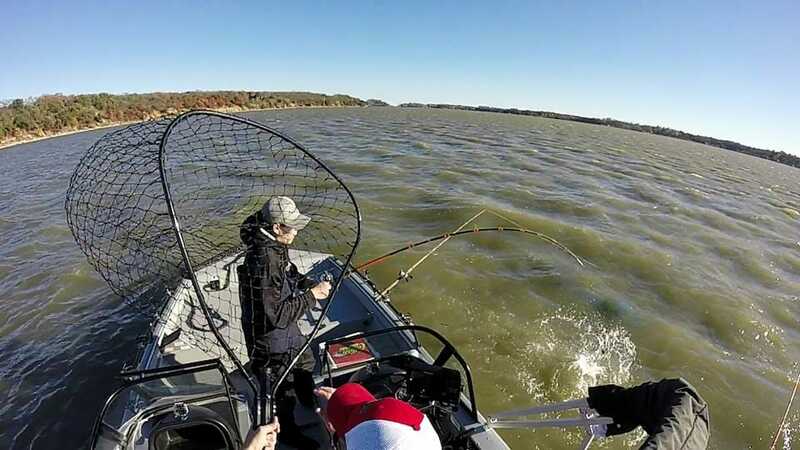 We had a big front the week before Thanksgiving that dropped the water temperatures quickly and water temps were unseasonably cool for late November and the big fish bite really fired up. 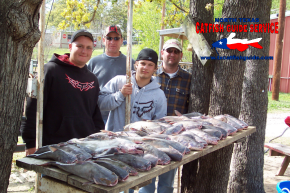 We’ve been catching some good numbers of larger blue catfish most trips with good numbers of blue catfish in the teens and twenties. 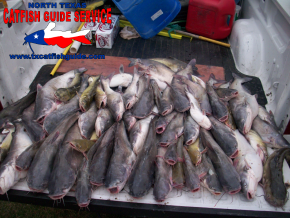 The bait and fish have been scattered over the past week with the warm weather the water temperature is back on the rise so we’re having to work to stay in the fish but have been successful so far. 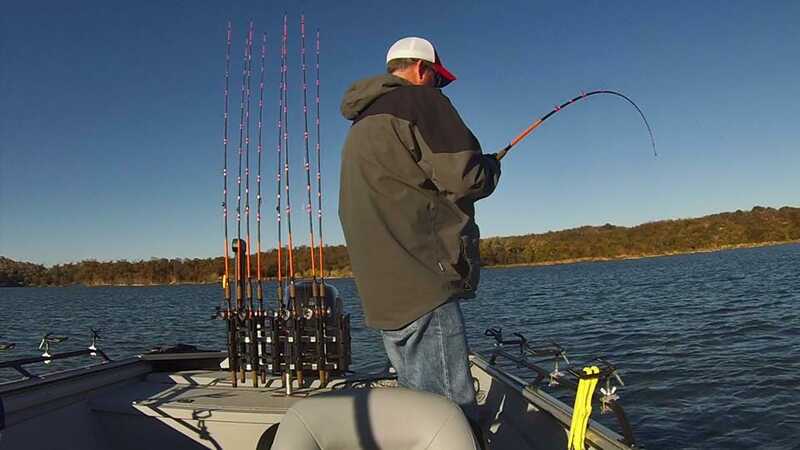 The forecast is calling for cooler weather over the next week so hopefully the water temperature will drop back down and help concentrate the fish some. 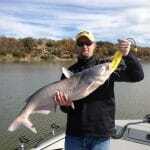 I’m fishing exclusively for trophy class fish right now and will continue this through February. 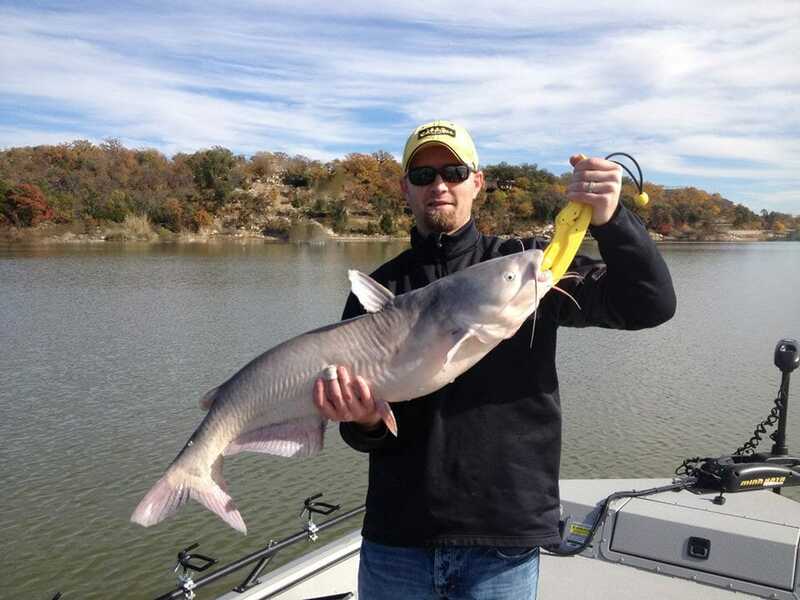 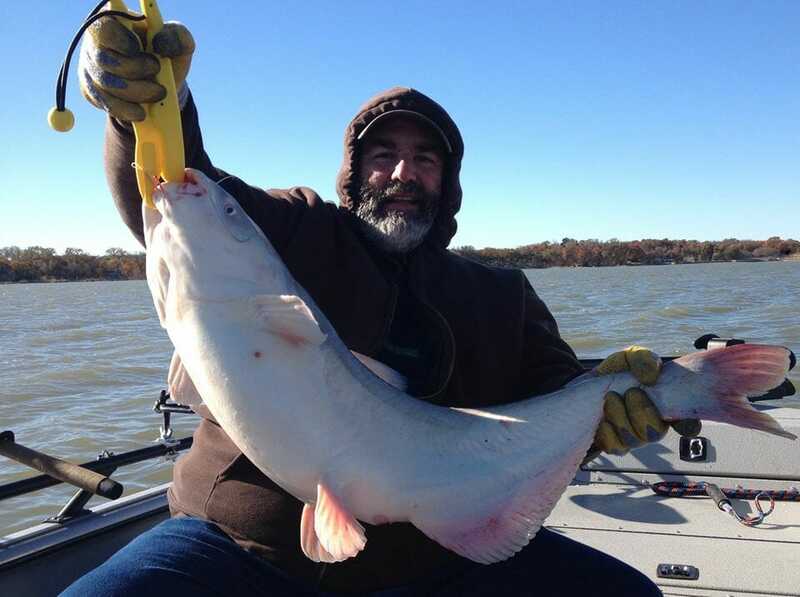 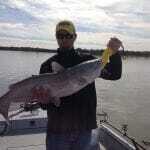 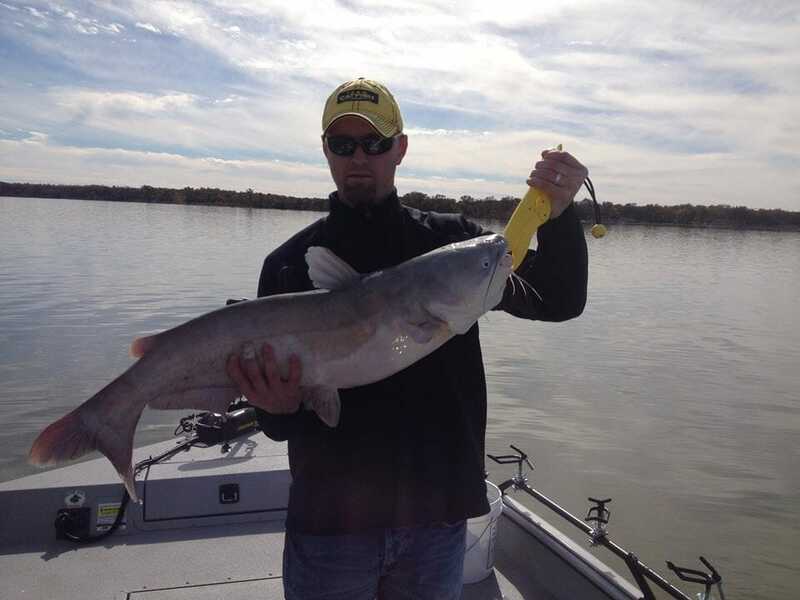 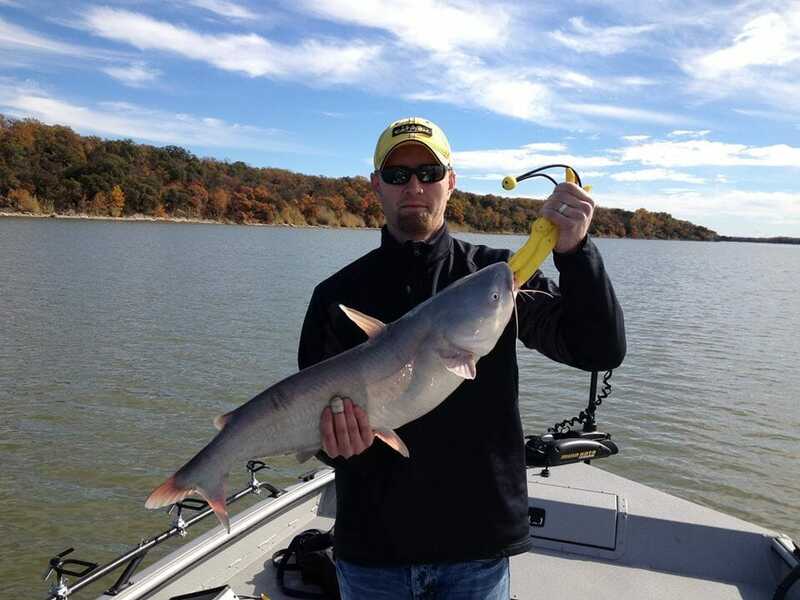 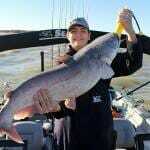 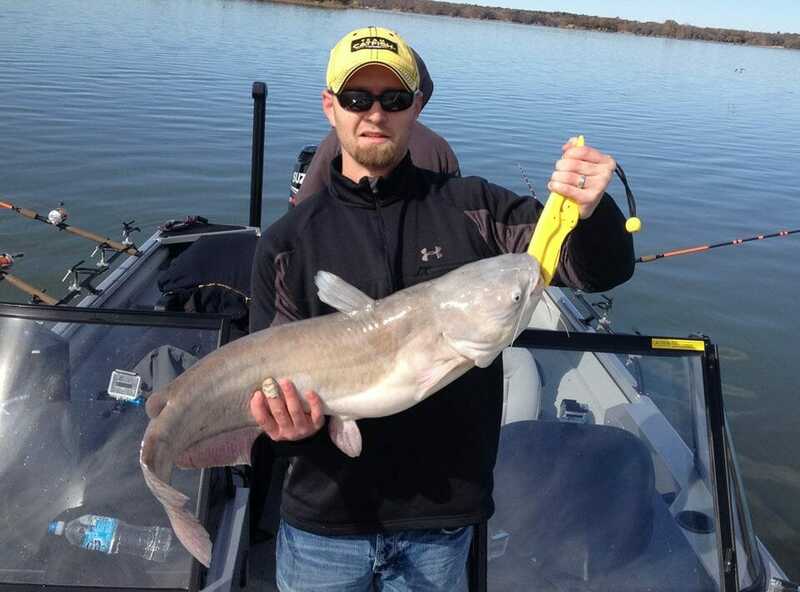 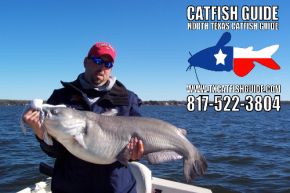 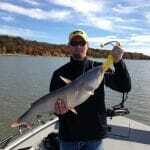 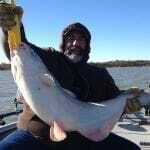 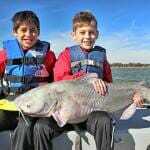 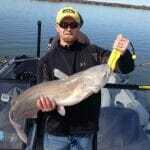 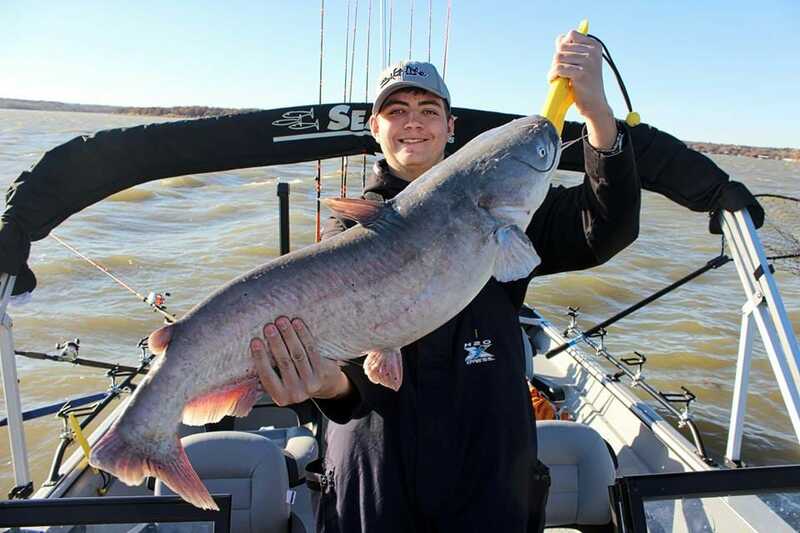 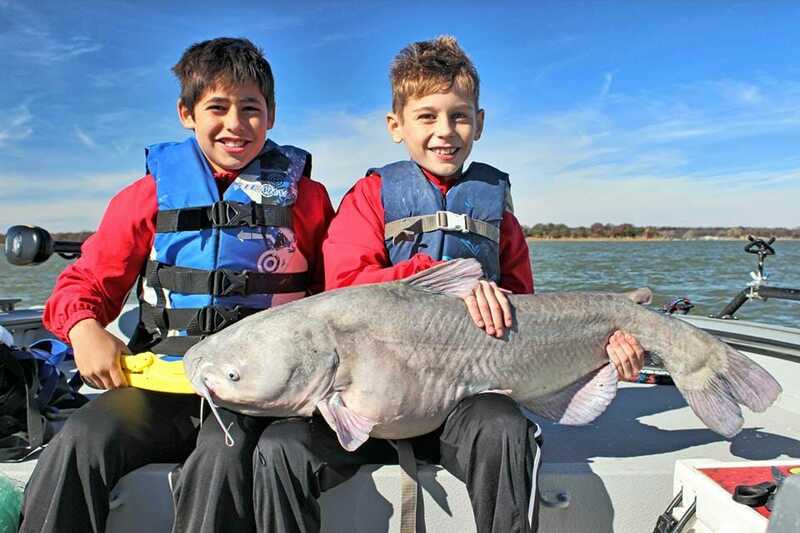 If you want to catch a big blue catfish now is the time to book your fishing trip! 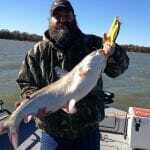 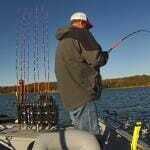 The best action of the year for big blue catfish is on and will continue through the cooler months. 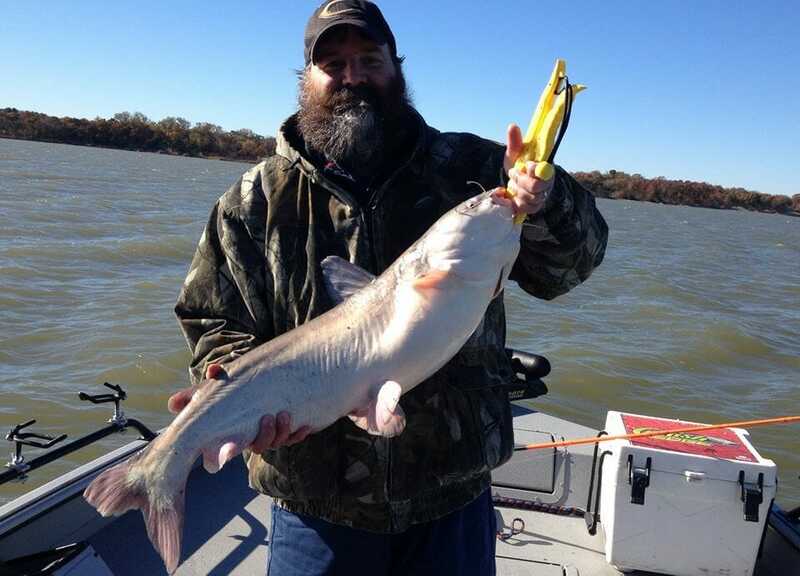 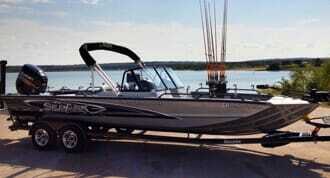 We’ve got a brand new SeaArk ProCat 240 catfish boat with plenty of room to stretch your legs outfitted with the latest technology for locating big blue catfish and all of the latest catfishing gear including my new Chad Ferguson Signature Series Catfish Rods. 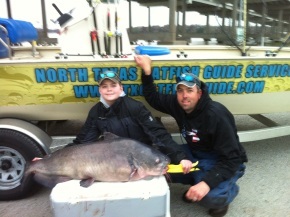 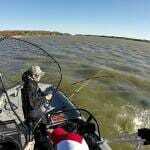 Here’s some photos from recent fishing trips!